An efficient and easy-to-drive option, new Freightliner® pick-up and delivery trucks offer outstanding visibility and a tight turning radius for safe, successful navigation of congested city streets or freeway traffic with amazing agility. 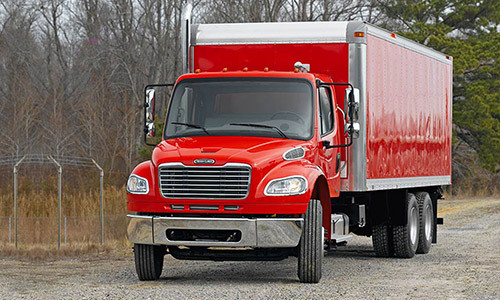 Easily accommodating a variety of body styles, with low step-in height and wide door openings, Freightliner® medium-duty pick-up and delivery trucks are made to increase driver productivity, hauling everything from building materials to refrigerated produce, on schedule and intact. 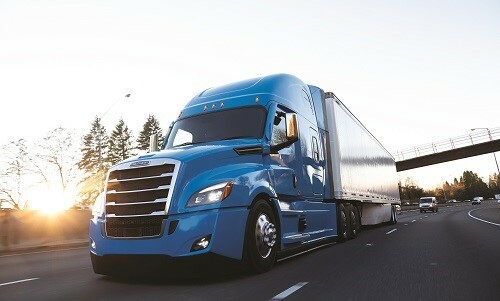 Freightliner understands that a truck does more than simply transport goods; it is the cornerstone of a successful hauling business and a piece-of-mind delivery system. 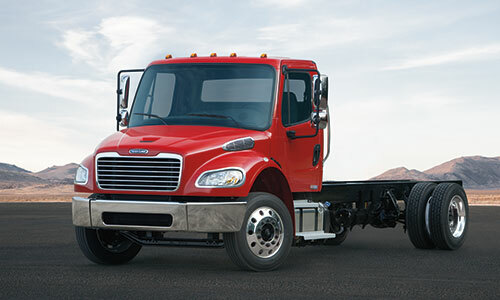 Choose the pick-up and delivery truck built to boost efficiency and bottom lines. Choose Freightliner.